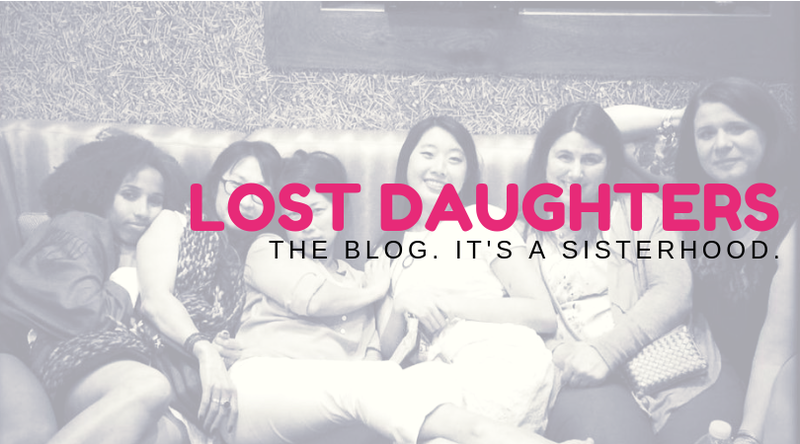 The Lost Daughters sisters have been busy! In addition to our anthology, Lost Daughters: Writing Adoption From a Place of Empowerment and Peace, I'd like to share two other recently published books featuring many of our contributors. Perpetual Child: Dismantling the Stereotype, an adult adoptee anthology, was co-edited by our founder, Amanda H.L. Transue-Woolston, and author Diane Rene Christian. 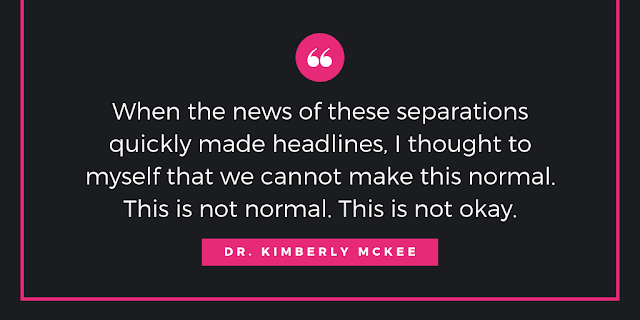 The book deals with the stigma many adoptees face of being forever treated as children, despite their ages or accomplishments. Included in Perpetual Child are essays and stories by our own Laura Dennis, Lynn Grubb, Karen Pickell, Julie Stromberg, Angela Tucker, and Amanda. Poems and essays from many other talented authors--including male and transracial adoptees--round out the collection. Diane and scholar Mei-Mei Akwai Ellerman have founded The An-Ya Project, named after Diane's novel An-Ya and Her Diary. The project encompasses the An-Ya novel, a reader and parent guide to the novel, Perpetual Child, and a forthcoming book, Dear Wonderful You: Letters to Adopted and Foster Youth Around the World. Submissions for the new collection will be accepted through April 1. 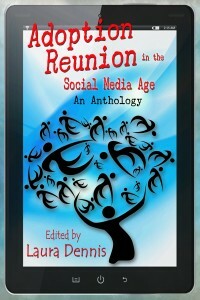 Also released this month is Adoption Reunion in the Social Media Age, edited by Laura Dennis. The anthology includes adoptee, adoptive parent, and first/birth parent authors, as well as input from mental health professionals, all weighing in on their experiences with adoption reunion. The book features essays by Lost Daughters Trace DeMeyer, Samantha Franklin, Lynn Grubb, Rebecca Hawkes, Mila Konomos, and Deanna Shrodes, along with several pieces written by Laura herself and an Afterword by Amanda H.L. Transue-Woolston. 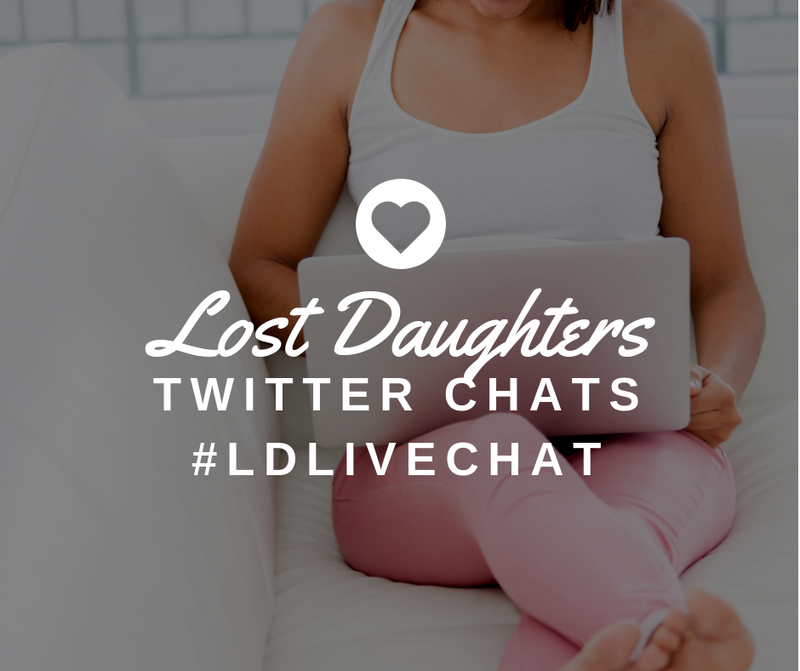 The contributors to Adoption Reunion in the Social Media Age are in the midst of a blog tour in which authors are paired to interview each other on their respective blogs. Links to all of the interviews can be found here on Laura's blog. Congratulations to Amanda, Diane, Laura, and all the contributors to these fantastic new collections featuring adult adoptees sharing their perspectives on adoption!